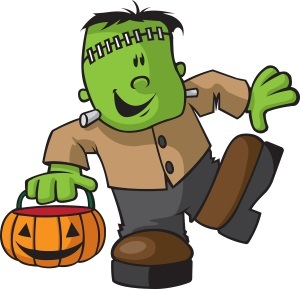 A Frankenstein wellness program is what happens when the different pieces of your program aren’t working together. Some signs you may have a Frankenstein program: You’re spending hours putting data into Excel and trying to make it add up into a coherent picture; you’re spending lots of time creating content and managing email lists so the right message goes to the right participant; and perhaps you’re even worried that your program is going to turn on you – with participants and leadership saying your numbers don’t really add up. Feeling like you’ve created a monster? We can help. We explain what a Frankenstein program is, what problems it can cause, and what to do about it. This Webinar and eBook are for health promotion leaders at employers, health plans, and wellness companies.